However, so far, the bullish trend change hasn't significantly revved up investor interest. 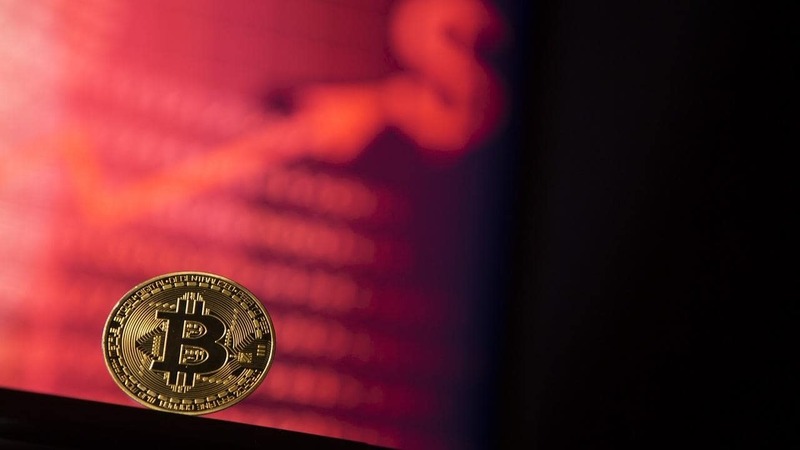 This is evident from the fact that the total trading volume rose by a meager 15 percent yesterday, according to CoinMarketCap. More importantly, 24-hour trading volume is holding below $4 billion (near the yearly low so far). Hence, there is merit in being cautious, despite BTC's move above the falling trendline. The cryptocurrency is likely to adopt a stronger bullish bias if it can cross the next key hurdle at $6,775 (upper Bollinger band) on the back of strong volumes. As can be seen, BTC has been struggling to find acceptance above the 10-day exponential moving average (EMA) since mid-September. Therefore, BTC's upside break of the trendline, as seen in the daily chart, would look more convincing once the 10-day EMA is scaled. - BTC took a bullish turn Monday, opening doors for a rally to $7,000, but low volumes suggest caution is advised. The bullish move will look more legitimate if the 24-hour trading volume crosses $5 billion in the next few hours. - The outlook would change from cautiously bullish to strongly bullish if BTC can rise above the 10-week EMA at $6,712. As per the daily chart, a move above the upper Bollinger band of $6,775 would also bolster the bullish setup. - A UTC close back below the 2.5-month-long falling trendline would neutralize the immediate bullish scenario. - A break below the Oct. 3 low of $6,424 would put the bears back into the driver's seat.